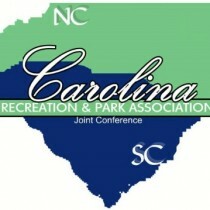 The South Carolina Recreation and Parks Association is a non-profit organization dedicated to the professional development of its members and advocacy for parks, recreation and tourism opportunities in South Carolina. 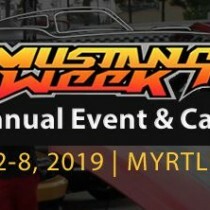 On September 25-27, 2019, the NCCSA (North Carolina Christian School Association) will join the GACS (Georgia Association of Christian Schools) and SCACS (S.C. Association of Christian Schools) to host the Southeast Christian School Convention at the Myrtle Beach Convention Center. Nearly 1,600 Christian Educators and over 100 exhibitors attend this very popular event.